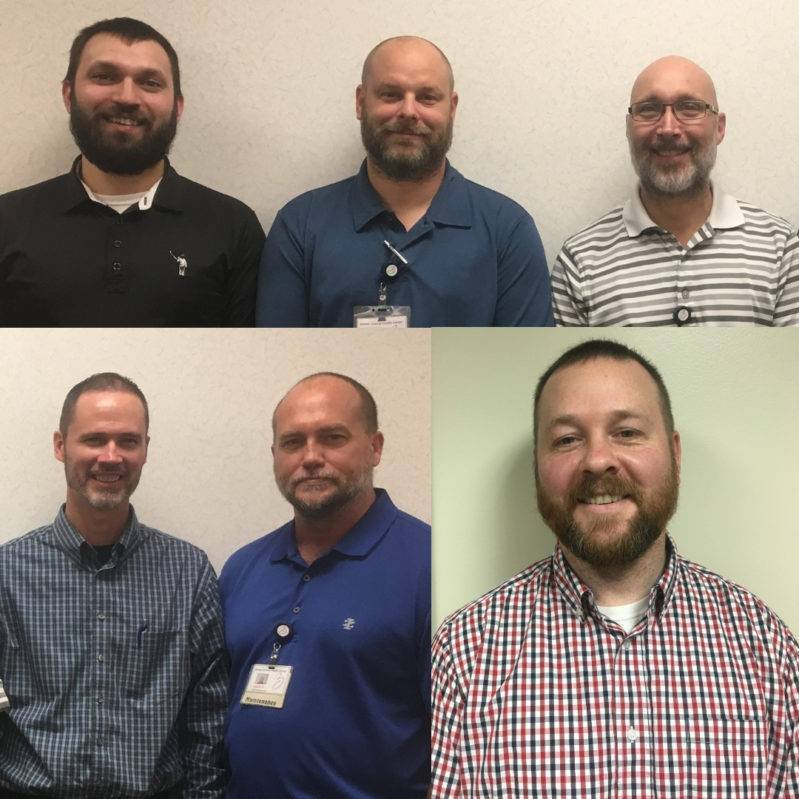 In honor of “No-Shave November” some male staff at Boone County Health Center (BCHC) set down their razors and skipped haircuts for an entire month. No-Shave November started as an online non-profit with a goal of embracing hair, which many cancer patients lose, in order to get people talking about cancer screenings, prevention and the need for research and funding. To get screened for common types of cancer, call the BCHC clinic at 402-395-5013.